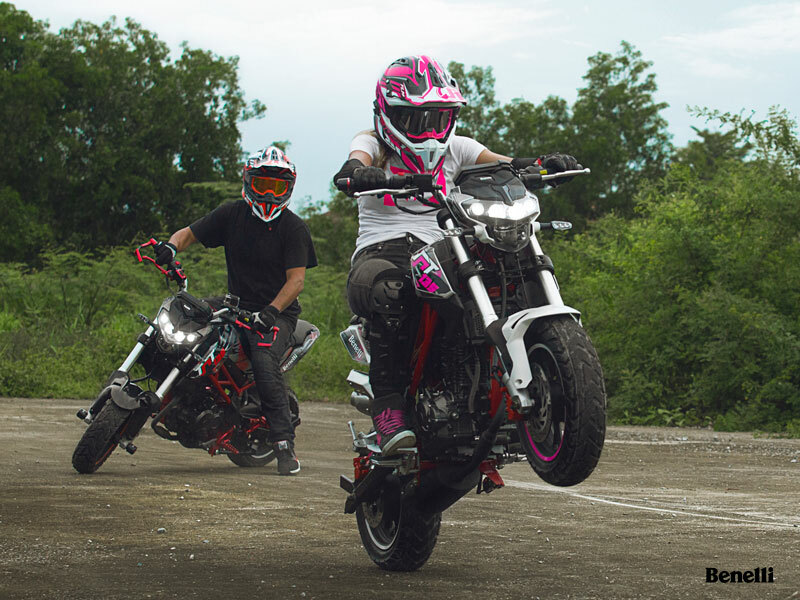 It’s the perfect machine for younger and/or newer riders looking for easy-to-ride (and easy-to-afford) excitement. 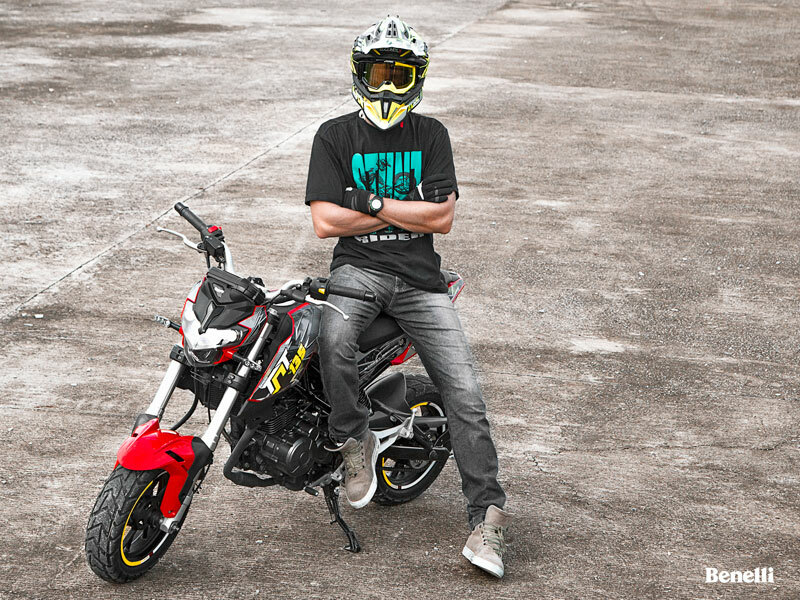 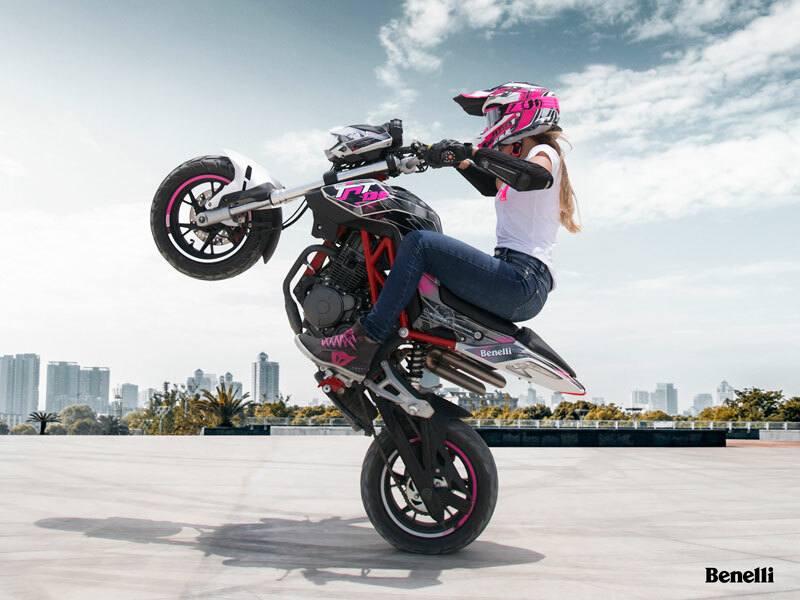 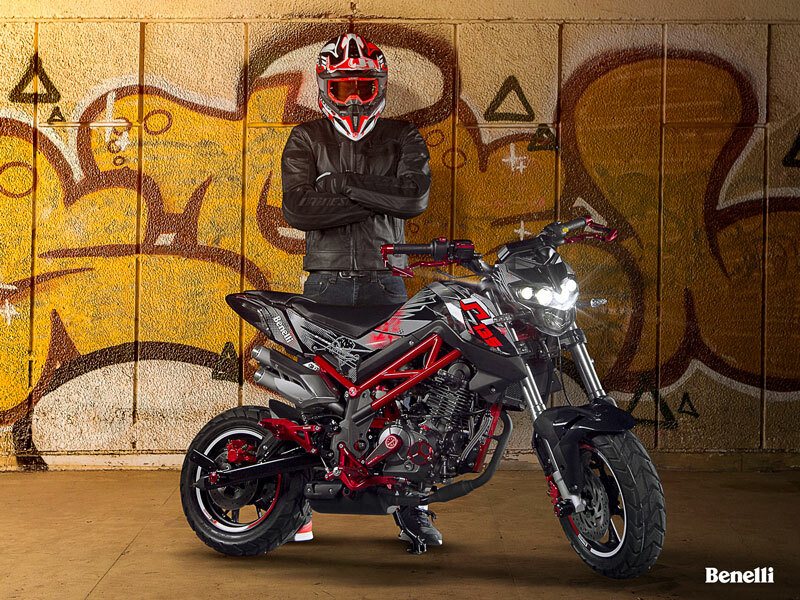 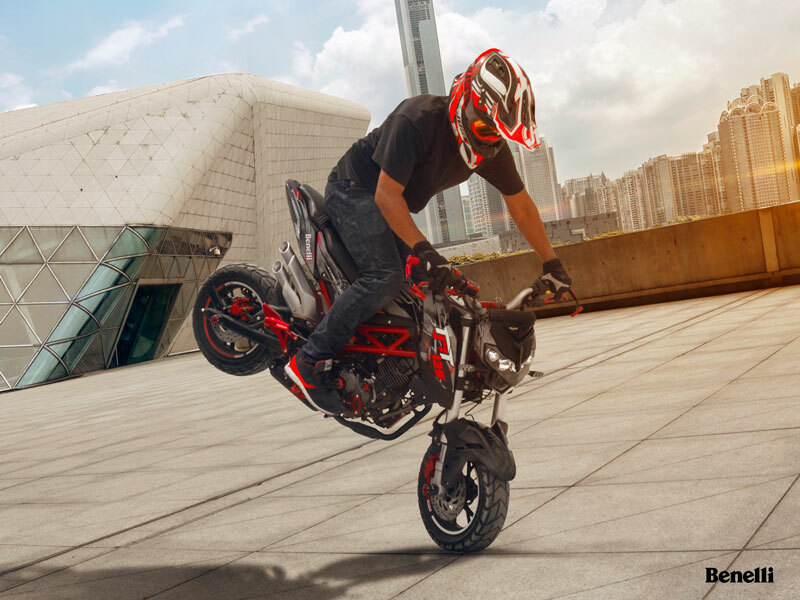 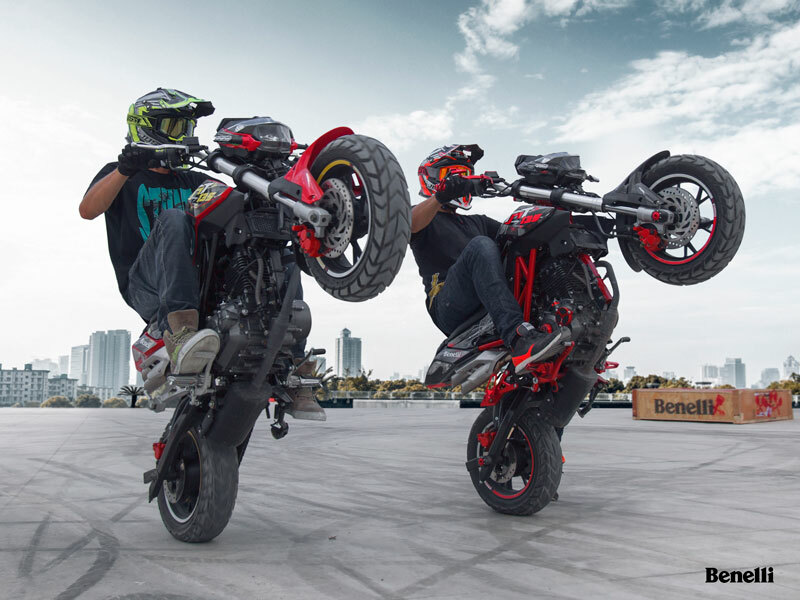 Powered by a 135cc, 13-horse oil-cooled engine, the TNT135 features advanced suspension, a strong steel frame, alloy wheels with disc brakes, grippy, all-weather tires and racy, naked-bike styling that will have you grinning all day long. 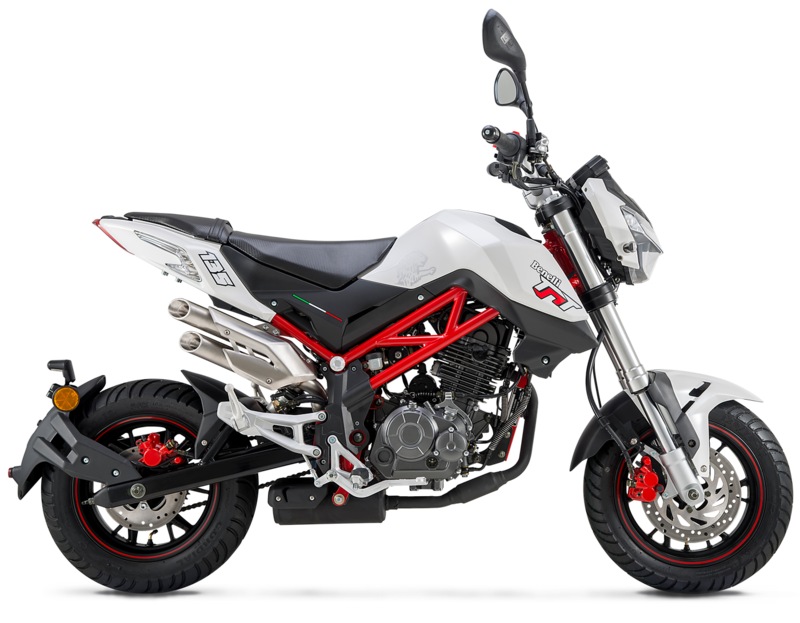 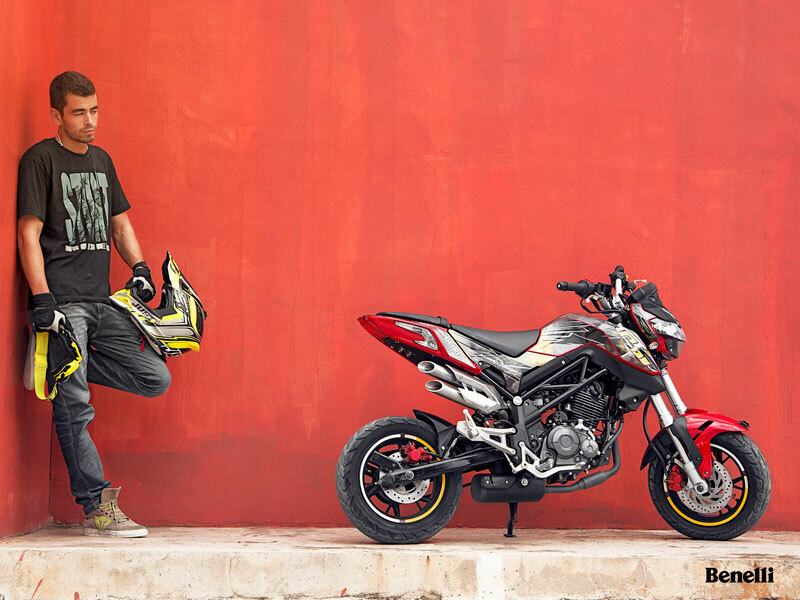 It’s true: Benelli’s new TNT135 is a smaller bike with big-bike features and technology, which proves the old “Size Isn’t Everything” saying perfectly. 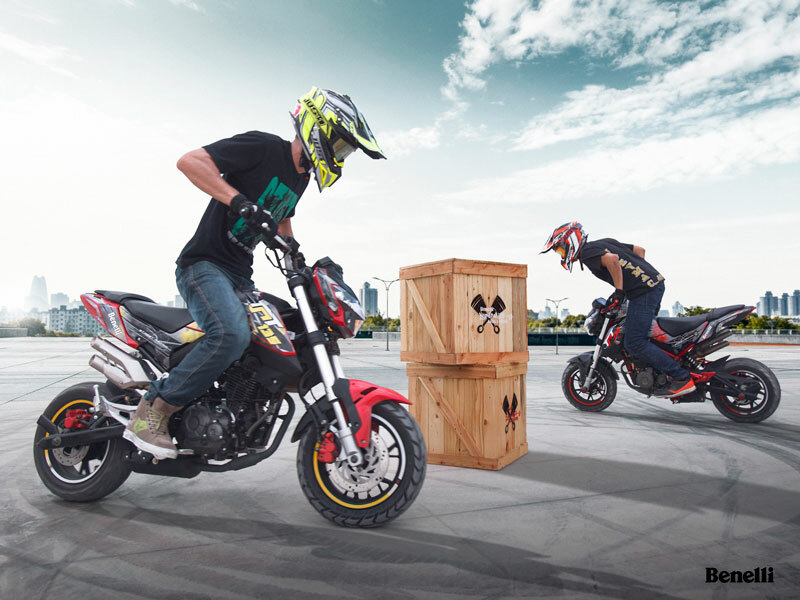 From its race-inspired suspension, wheels and brakes to its lattice-steel frame and sporty ergonomics, the super-fun TNT135 will surprise and satisfy, mile after mile.